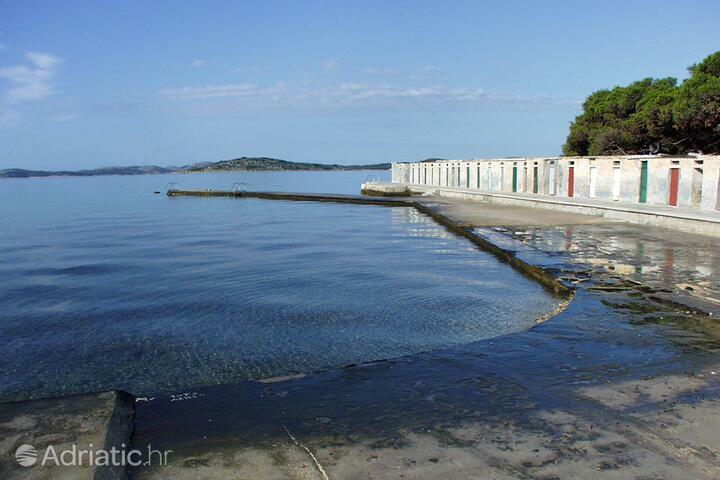 Beach Jadrija is located in place Jadrija (Riviera Šibenik). 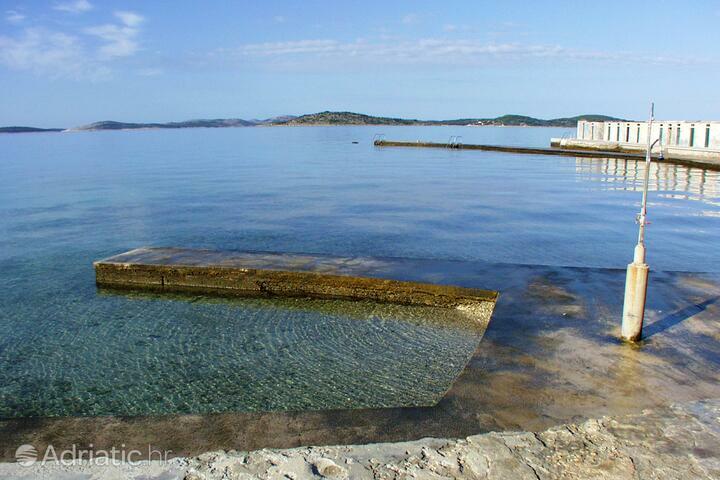 This beach is categorized as: Concrete slabs, Pebble. The beach has showers. 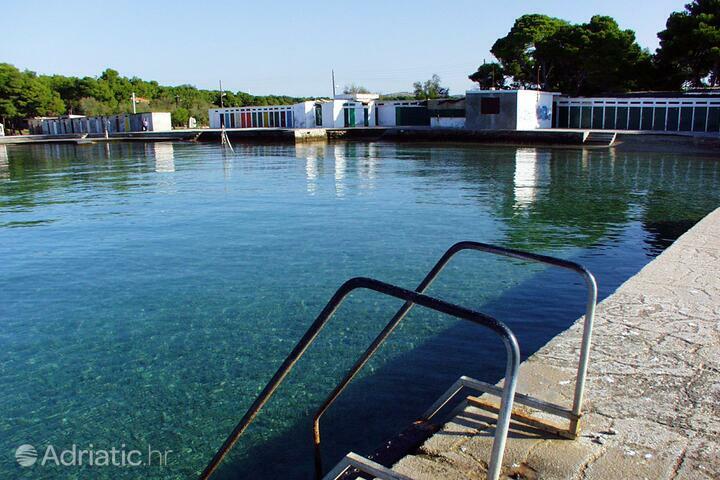 Adriatic.hr currently offers 8 bookable properties near the beach Jadrija. 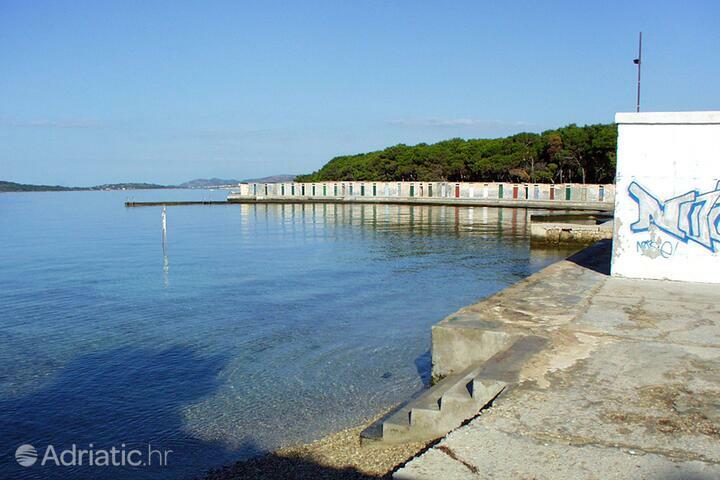 Book your accommodation near the beach Jadrija today! 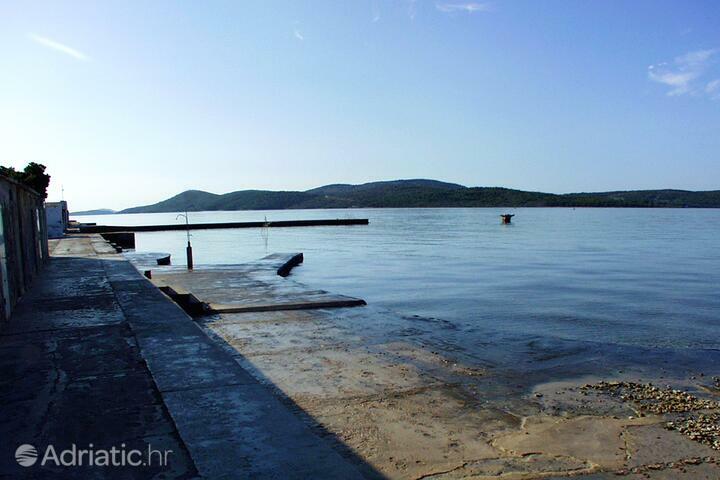 Jadrija - What to do, what to see?